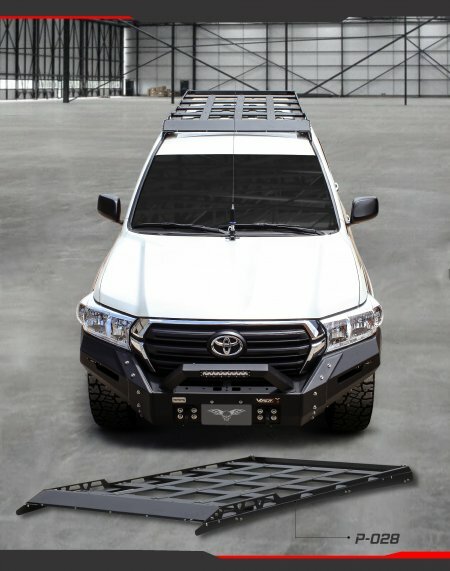 We are proud to announce VPR4X4's new roof rack for the 200 Series Landcruiser!!! This rack is produced to order. Please contact us for production and delivery costs / times. Rack ships direct from manufacturers factory in South America to your installation Location.